Playing free printable bridal shower games, such as a love crossword topic is a cost-saver for shower hostesses and an excellent way to start the party. This type of crossword is perfect for a couples' shower with the bride and groom. Crosswords take a little more time than other pencil and paper games, making them perfect for handing to people as they walk in the door. This way, everyone has something to do while waiting for the rest of the guests to arrive. Crosswords require a little extra effort than other silly and fun bridal shower games, so consider pairing up guests to create teams. Pair up people who do not know each other to help guests relax a little before the shower begins. 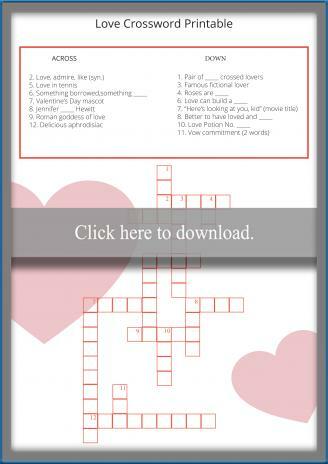 You'll need to use Adobe to download and print the free Love Crossword Printable. If you like, you can dress up the crossword with a little personalization. Consider printing it on paper that matches the wedding color scheme or adding some free wedding clip art to the top or bottom of the page. Once everyone has completed the crossword, announce the answers, and award a prize to the person who has the most correct answers, but make sure you have plenty of prizes on hand in case of a tie. 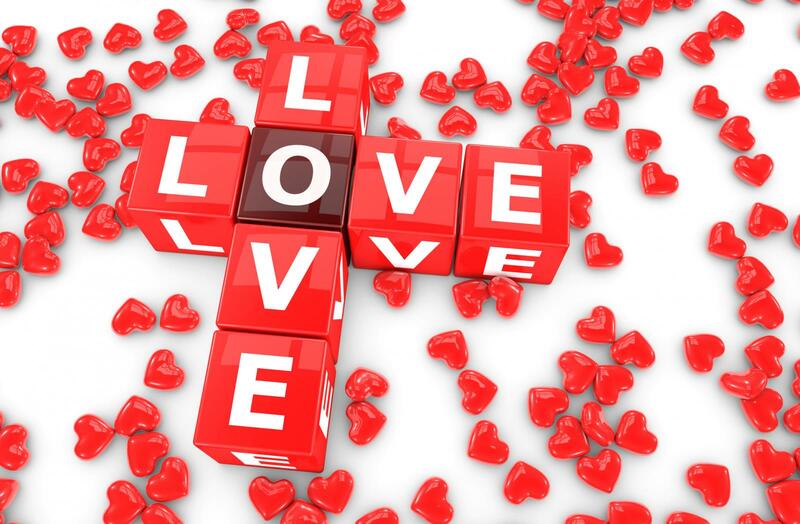 Now that the ice has been broken, you can move on to the rest of the shower activities and have a wonderful time.